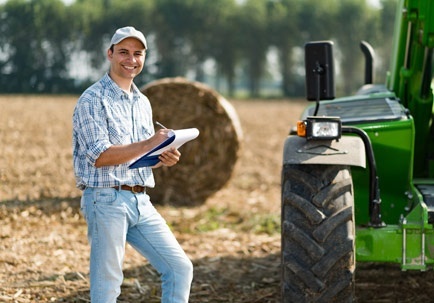 Are you in need of comprehensive insurance for your farm, livestock, and crops? Trust none other than PAC Insurance Group in Airway Heights, WA and Pullman, WA. We value the interest of farmers who are working laboriously to grow their agribusiness. That is why we deliver dependable farm insurance solutions to help them when it comes to risk management and investment. Secure a good agricultural insurance plan with the help of our professional insurance agents. Should you have further inquiries regarding the insurance options we offer, feel free to contact us. We are more than happy to address your concerns.